THEHAUTEMAVEN Boutique was founded by stylist, Maria Elizabeth. 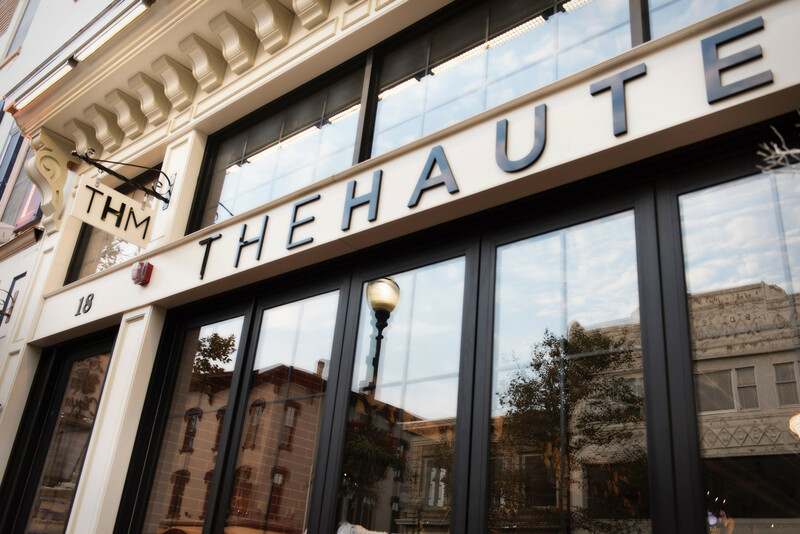 Opening in Red Bank, New Jersey's beautiful Historic Downtown area on October 1st, 2017, THM brought new style and designers to the already fashion forward town. Together with a staff that is friendly and trained by schools, such as FIT and LIM, Maria Elizabeth and manager, Adriana Reggio offer a full array of styling and shopping services. This next chapter, our online retail site, is meant to bring THM to clients around the globe.